Today I lost my favourite embroidery needle :( Can't find it in all my rubbish! And I finally made the decision which books (about sewing) I will buy. Looking for the right book is like looking for a needle in a haystack! I've been looking and looking and comparing and doubting, but never quite found what I was looking for. Then I found a book but there was a negative comment about it. Today I didn't care about negative comments and ordered anyway! 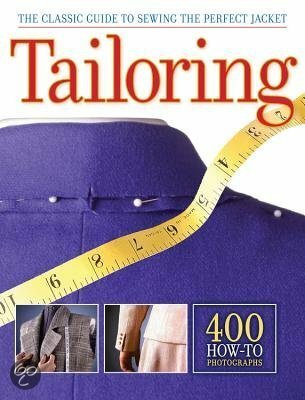 The first one I ordered is "Tailoring: The classic guide to sewing the perfect jacket". 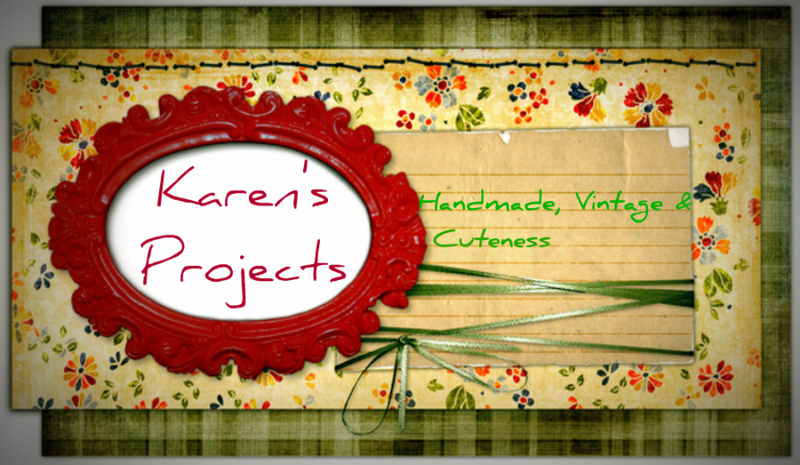 Al my up comming projects will be jackets or coats so this will come in handy! Gertie (Gertie's new blog for better sewing) recommended this book in one of her tutorials about 'how to make a coat'. 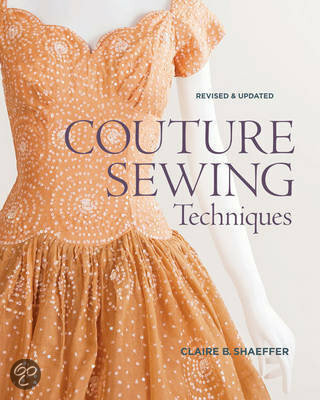 The second book I bought is Couture Sewing Techniques by Claire Shaeffer. This one was recommended by Frabjous Couture. I hope I'll be learning a lot new techniques! The books will arrive within 7 days (how is it possible to wait that long??). I almost burst with excitement!